Our ginger is the exception. Anyone who has enjoyed a Thai curry will appreciate that the Thai know a thing or two about ginger. We feel that the tastiest ginger comes from Thailand and so we get it from them. However if you live close by and can produce something just as tasty, send us a sample and we&apos;ll give it a taste. Ginger, Honey and Lemon Cordial is a regular on our Shopping List as I love its soothing qualities when any of us have a cold or sore throat. 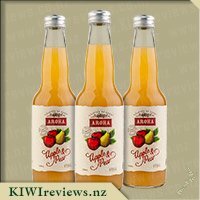 This was our first time trying anything from the Aroha Brand. I usually use this warm but decided I would try this chilled first then hot. I was pleasantly surprised that the ginger did not have an overpowering taste as the scent was really strong. 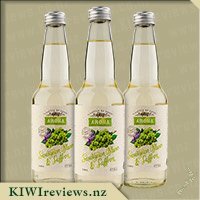 With some other brands I find the ginger leaves a bit of a burning feeling but I did not experience that with the Aroha Ginger and Honey cordial with Lemon. I love that the only ingredients are exactly what you&apos;d expect to find, Water, Ginger, Honey, Sugar and Lemon. No unnecessarily added preservatives or anything like that. 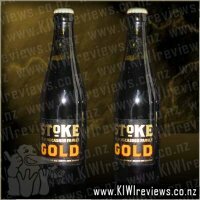 I also agree this is great value for money as one 500ml bottle will make 3.5 litres so would last us a while as I wouldn&apos;t drink it daily unless we were experiencing a cold. It also says on the bottle it is good for nausea and enhances blood circulation so that is fantastic! I love the bottles especially as they can be re-used, the size is perfect for the fridge and the labels are pretty nice too! Definitely worth a try and a must have in the winter months! 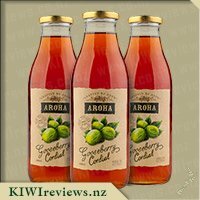 Another amazing drink by Aroha and I am hooked! After trying the apple and pear juice I was stoked to be able to give the lemon honey and ginger cordial a whirl. At first when I took it out of my review package I cringed at the colouring and noticed it looked like the liquid inside had split into two different colouring. It wasn&apos;t very aesthetically pleasing to the eye but I didn&apos;t let that put me off. I gave it a few wee tips upside down to mix it together and got out my jug. I boiled up some water and added in some of the cordial and then dropped in a small Amount of cold water so I could drink it relatively quickly. 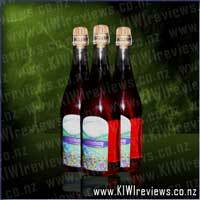 I found the cordial mixed really easily with my water with no lumpy floaty bits which some other cordials tend to do. On opening the bottle the ginger flavour was very strong as that was all I could smell. Lucky I like ginger but wanted to try some on miss 3 when she has a sore throat so wasn&apos;t sure if this would be suited to her. I took a sip from my glass and boy was I wrong! The ginger flavour was actually quite subtle. Enough that you could taste it but it didn&apos;t over power the lemon and honey flavours. It wasn&apos;t sickly sweet either so I think this would be something I would reach for from the cupboard if I had a slight sore throat! Trying this for the first time, I could taste all the flavours and especially the ginger. The first lot I made, I made too strong and the ginger burned my throat a little, but I watered it down and it was great. This comes down to me never reading the quality of serving and measurement sizes and always free-hand pouring things. I like how it settled my tummy when I was not feeling too well. 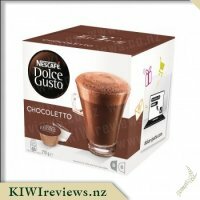 My son also liked it which was great and he sipped away on a cup when he was sick as well. On the back on the bottle is says it reduces nausea which it sure does. My son had a tummy bug and was spewing a lot, I found he slowly started to feel better while sipping away at the drink. I didn&apos;t think he would like the flavours but I think he liked the honey and lemon flavour more than the ginger for him anyway. I read out the label, how it was meant to be good for nausea so he was willing to try it. I used it when I had a upset tummy and I found it helped it to come right within the hour. I also like how the ingredients are all 100% natural and the sugar level is low. So its healthy and good for you at the same time as helping your system out. It would be great to have a bottle on hand for when you may need to use it. 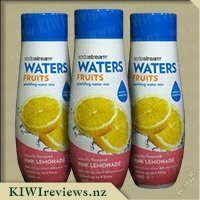 It is not a drink I would drink daily as I&apos;m more a plain water person, but is great to use when not feeling to well and under the weather, for the whole family to use is a perk as well. 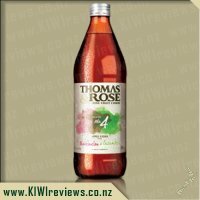 Cordial brings back so many memories mostly of watered down school camp drink or nanas bright orange cordial that tasted oh so wrong luckily this was far from it. 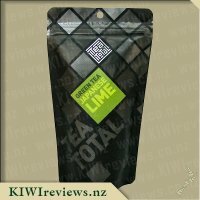 When I first requested this flavour I had in the back of my mind that it might be like drinking cold and flu medication but as we no longer have a lemon tree and the dreaded spring sinus has arrived we decided to try it out a few different ways to see how this works best for us and also how can you not? with a bottle that looks so pretty and inviting. We decided to try it out chilled first to start our day off, the flavour is beautiful and smooth and the ginger does not burn your throat at all. it gave us the much needed hit of energy to get us going, we also tried this hot at night before bed I found the flavour to be a bit milder than when cold but definitely very soothing and even the kids seemed to like what they had tasted.Would I buy this again? definitely! 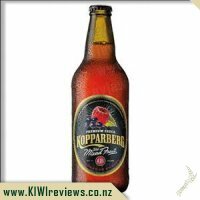 it was full flavoured without being overpowering and it can be enjoyed as a refreshing cold drink on a hot day or hot for when the dreaded cold or hay fever has hit definitely value for money and being a locally sourced product is a added bonus!. 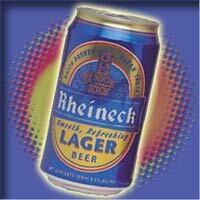 Its beer but not as you know it? 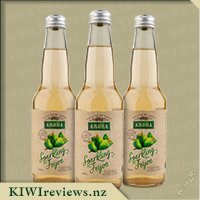 A light lager beer combined with natural Lemon and Lime fruit juices create a refreshing citrus hit with the smooth barley malt flavour in support.